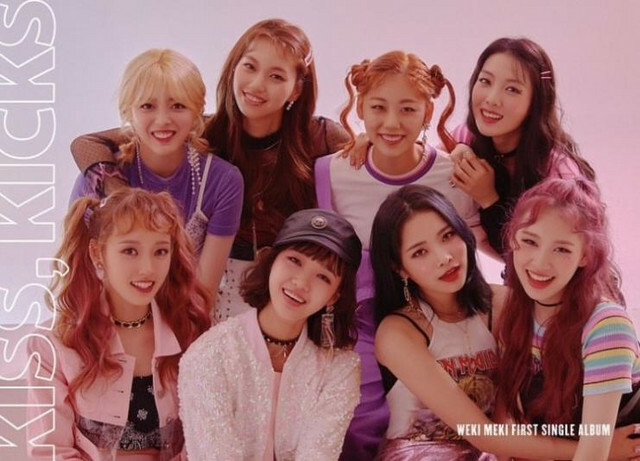 Weki Meki (Hangul: 위키미키; RR: Wiki Miki), also known as WEME (위미; Wimi), is a South Korean girl group formed by Fantagio in 2017. Their debut was on August 8, 2017 with their first mini album WEME. 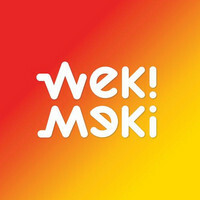 Their name stands for eight unique girls (MeKi) that hold keys to know one another, and the girls together, hold keys to that opens to another world (WeKi). The group consists of eight members: Ji Suyeon, Elly, Choi Yoo-jung, Kim Do-yeon, Sei, Lua, Rina, and Lucy.